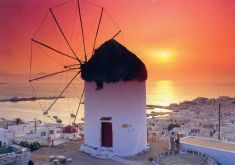 10 day Greece all inclusive island hopping tour. 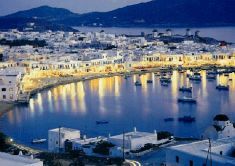 Explore Athens, and the beautiful islands of Mykonos and Santorini. 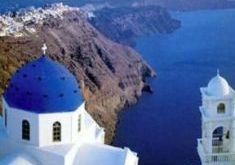 This Greece vacation package has daily departures from April to October. Athens, Classical Greece and 4 night cruise. Greece and Turkey Vacation \"B\"